As an innovative, creative and disruptive leader, Melissa Black founded the now Multi-location Salon Chain, Bombshell, in 2009. Melissa’s insatiable quest for education has led her to become a Master Aesthetician, Tattoo Artist, an a Permanent Make-Up Artist. 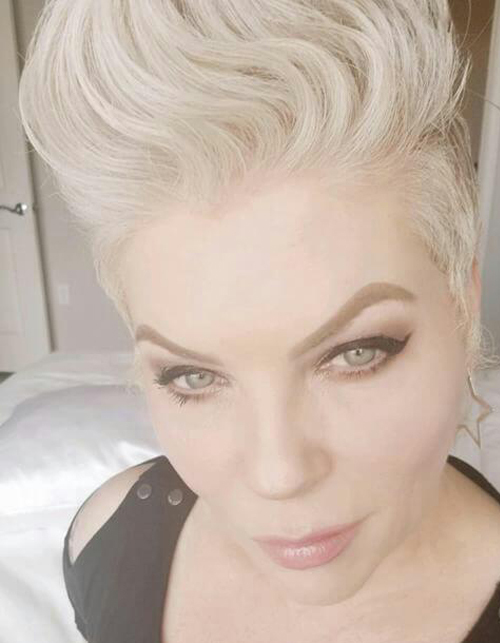 Melissa is a Key-Note industry speaker and writer placing her at the apex of the beauty industry when it comes to trends, treatments and styles. Melissa’s magnetic personality and outgoing nature make any experience with her a unique escape in the day!